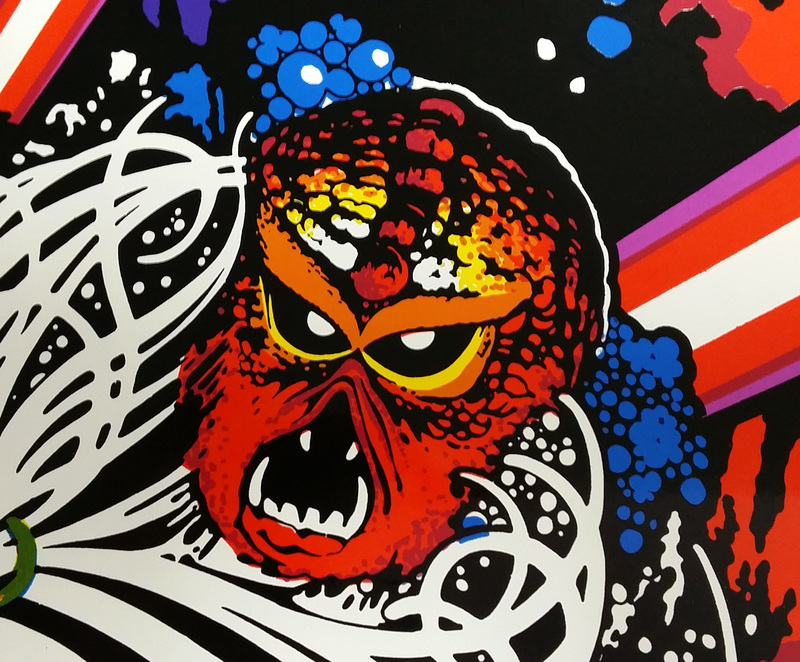 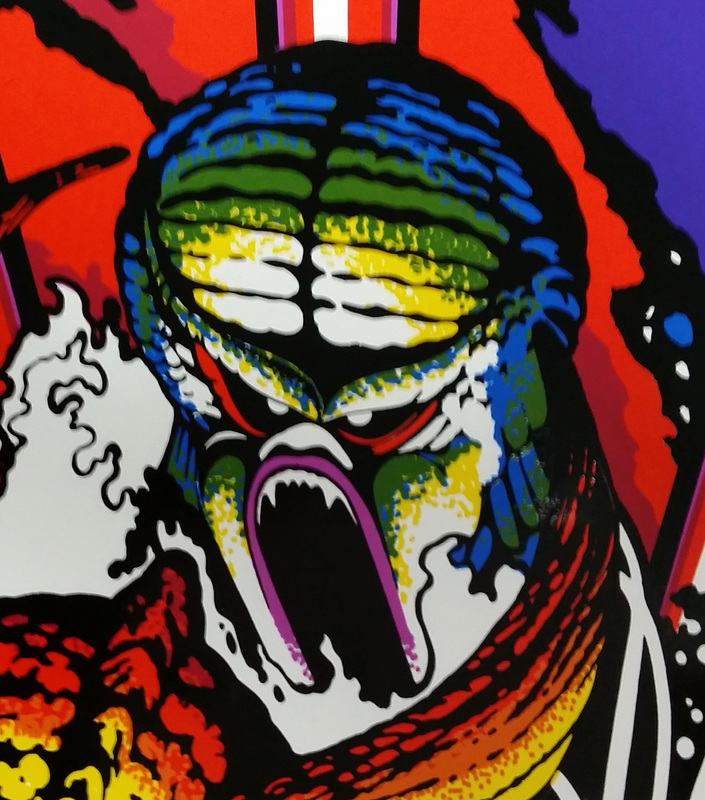 5 color screen print from the original Atari films on 4mil self adhesive vinyl. 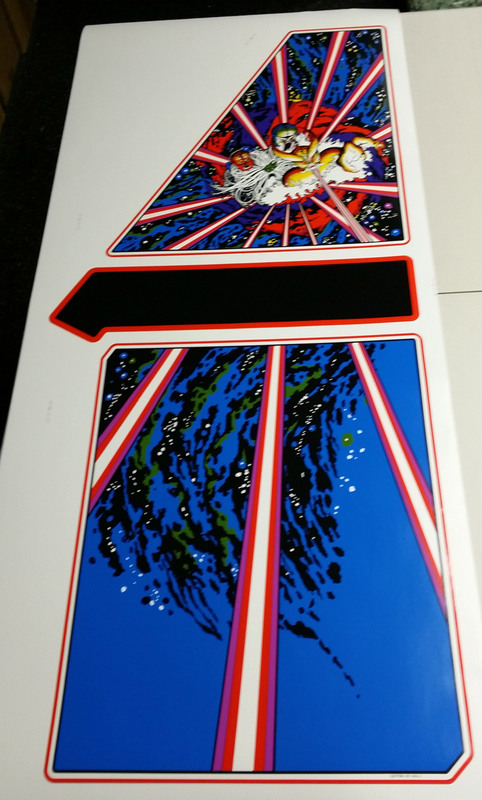 Sheet size 32.5" x 74". 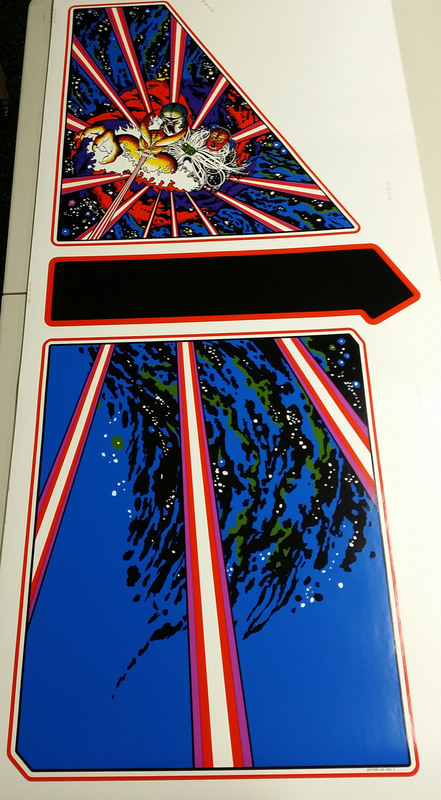 Image size 31.89" x 69".